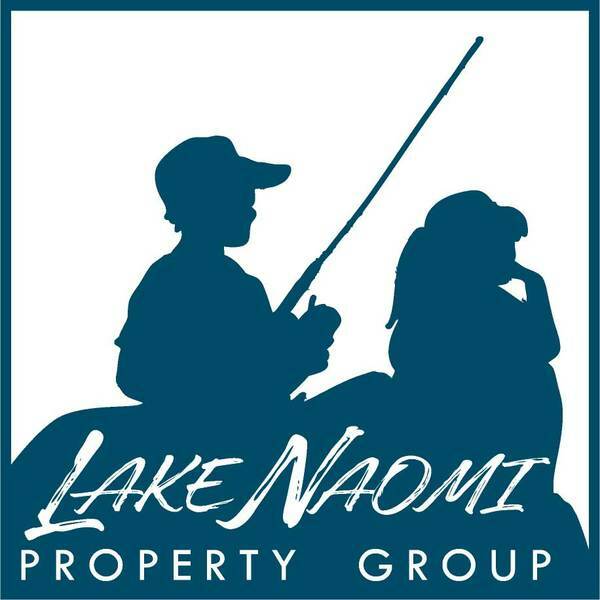 Come Enjoy the Luxury of a Beautifully Renovated Lake Naomi Home this Holiday Season. Loaded with Premium Features Tailored to a Preferred Design Just Steps to the Lake. Welcoming Great Room with Tasteful Custom Paint, Distressed Hardwood, Stone Fireplace with Custom Mantle Spark a Special Warmth to Mountain Living. Stunning Kitchen with Choice Accents: Hardwood, Quartz Counters, Deep Stainless Sink, Tile Backsplash and Stainless Appliances. Casual Dining Flows Graciously to Indoor and Outdoor Entertaining. Inviting 1st Floor Bedroom with Hardwood. Stylish Baths with Quartz Counters and Tile Floors. Spacious Bedrooms with New Carpet, Ceiling Fans, Versatile Loft, Screened Porch & Deck. 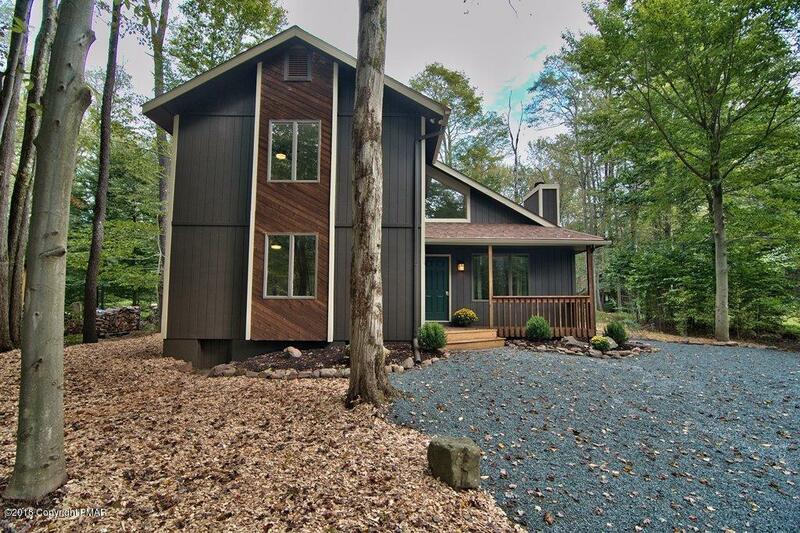 Re-Stained Exterior, Native Landscaping and Furnishings Add Enhanced Appeal.